Thanks for stopping by! 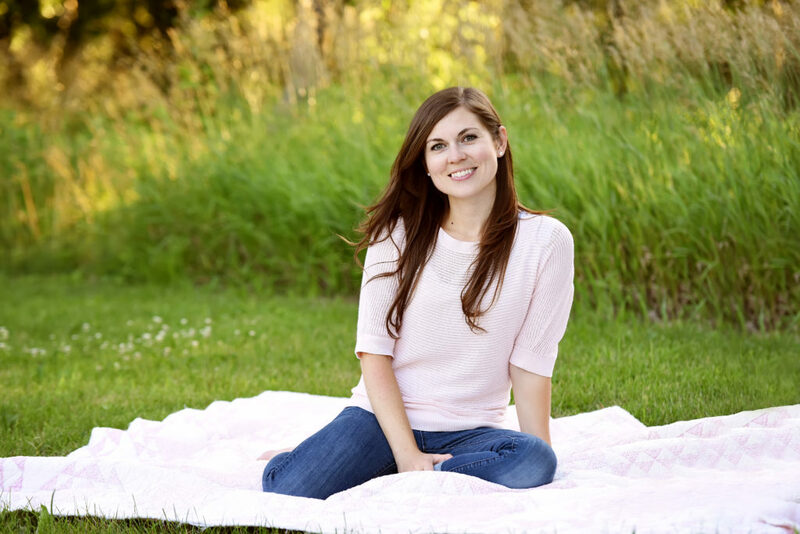 I’m Rachel, a portrait photographer serving Chicago & the western suburbs. I specialize in the family photography experience – maternity, birth, newborn, children, seniors, annual family portraits, etc. While pursuing a degree in education I met and fell in love with my husband who was studying to become a photojournalist. Some of our first dates were in the photo studio or on location where I quickly found a knack for assisting him and posing his clients. He spent several exciting years as a professional photojournalist but as our family started to grow we opted for a career change. During this time I dove head first into photography and decided to start my own business. When I first started my photography journey I remember several photographer friends telling me how hard families are to photograph, especially families with young children. I tried it and was overwhelmed. Between kids losing attention and toddlers wanting to run wild, little noses dripping in the cold weather, dads begrudgingly cooperating, and moms desperately trying to keep everyone focused it’s easy to wonder why anyone would actually want to do family photography. It can be so stressful and hard…but that’s exactly why I now love it and feel so strongly about family sessions. Just like family photography, having a family – being in a family, raising a family – is hard. There are days when it is so, so hard. It’s full of wiping snotty noses and poopy little bums and moving from a sink full of dishes to baskets full of laundry. It’s staying up late to work, getting up with the baby at night and waking up early to get the lunches made and everyone out the door in one piece. But cushioning the stress and chaos are the sweetest and most joyful moments that make everything so very worth it. The sweet cuddles as you rock your newborn in the middle of the night, the sound of uncontrollable laughter as your toddler runs wildly through the house in his underwear, watching sword fights and baseball games in the backyard and falling asleep reading bedtime stories together. These are the moments I thrive on and ages I love to document for my clients. I’m not going to promise you a stress-free portrait session (that depends a lot on the ages of your kids and personalities in your family :)) but I will promise that when you book me you get a photographer who genuinely loves, supports and celebrates families and who is right there in the parenting trenches with you. Not only do I have 3 kids and 5 siblings but I have years of experience working with children and teens with special needs and am committed to providing every family with beautiful portraits. During your portrait session I chase and tickle and hug your toddlers. I sing Paw Patrol and Wheels on the Bus. I talk to your kids and praise your teens. I have mom and dad kiss and pose for photos together because I want every child to have portraits of their parents that show how much they are in love. In addition to being a member of the Professional Photographers of America I volunteer for the non-profit organization, Now I Lay Me Down to Sleep (NILMDTS). 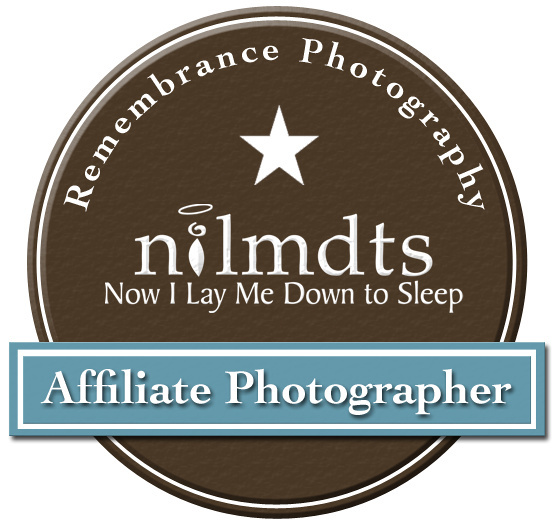 NILMDTS offers the gift of professional remembrance photography to families suffering the loss of a baby. 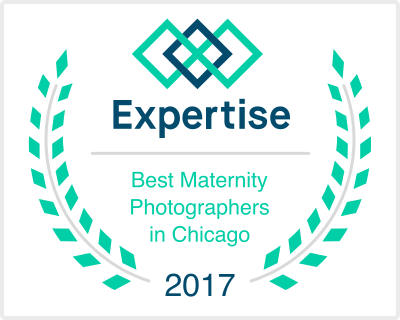 I am also a featured family photographer on Kidlist – a website devoted to family activities in Chicago’s western suburbs. So that’s a little bit about me. Now I’d love to hear about you! What important milestones are coming up in your life that I can document for you? !